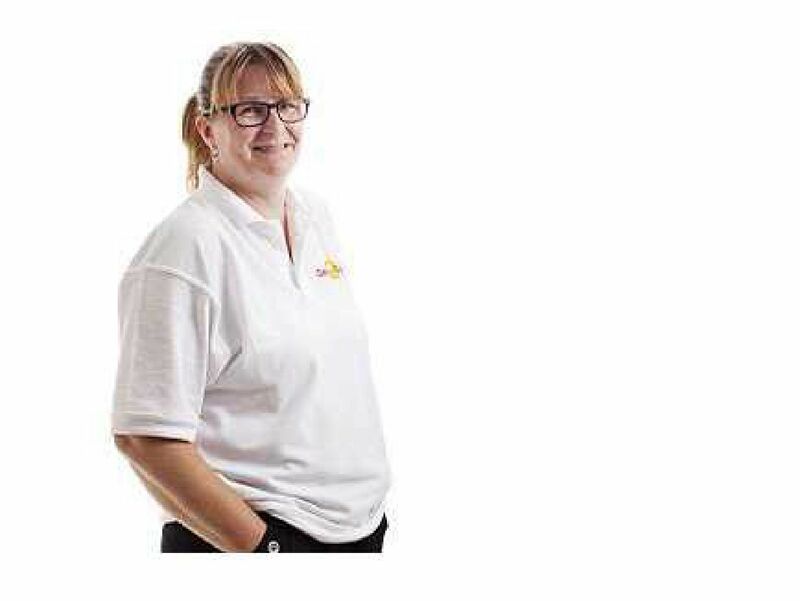 My name is Heather, we offer a professional, friendly, honest and reliable service to both domestic and commercial customers in Plymouth and the surrounding areas.. Whether you need a ‘Let Clean’, a new build clean, a regular domestic cleaner, a ‘one-off’ clean for a special event i.e: Birthday, Mother/Father’s day, or maybe just a treat for your lady! Even if you’re moving house, we can provide a fast and efficient service. To view our services please see Our Services page for more detailed information. TRUST IN US... OTHERS HAVE! 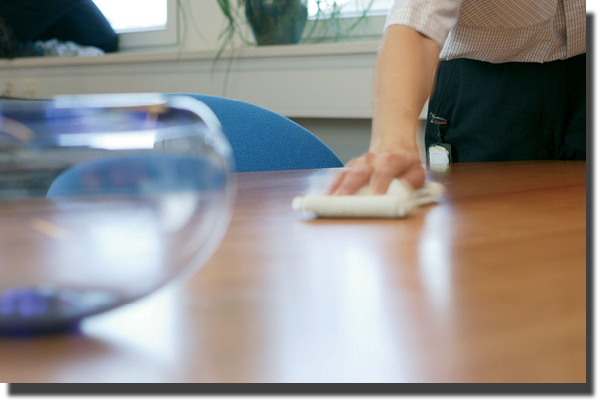 As a professional cleaning service we are FULLY INSURED and our staff are fully uniformed and ready to clean your home or workplace to your specifications. We offer a domestic cleaning service for homes, apartments, holiday lets and end of tenancy. 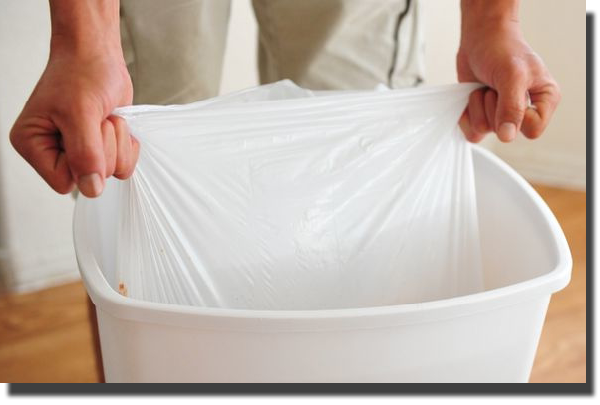 We can remove and empty your waste paper from all your home, office and shop bins. We can clean all types of flooring including tile, wood, linoleum, carpet and laminate. 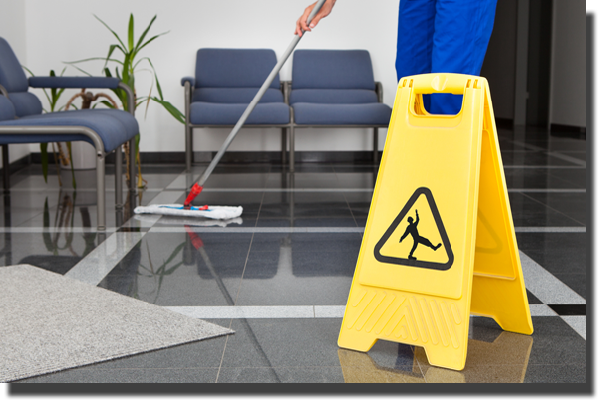 We offer a commercial cleaning service for shops and offices in the Plymouth & Saltash areas. We can be contacted via phone or email for a FREE QUOTATION or to arrange to make an appointment to discuss your requirements. 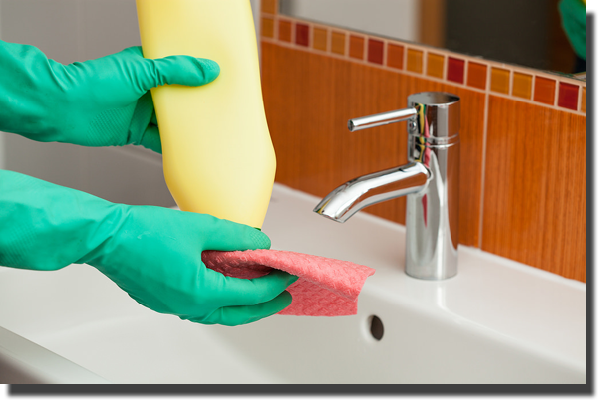 We are happy to provide you with more details related to any of our cleaning services. Please see our contact page for more information.